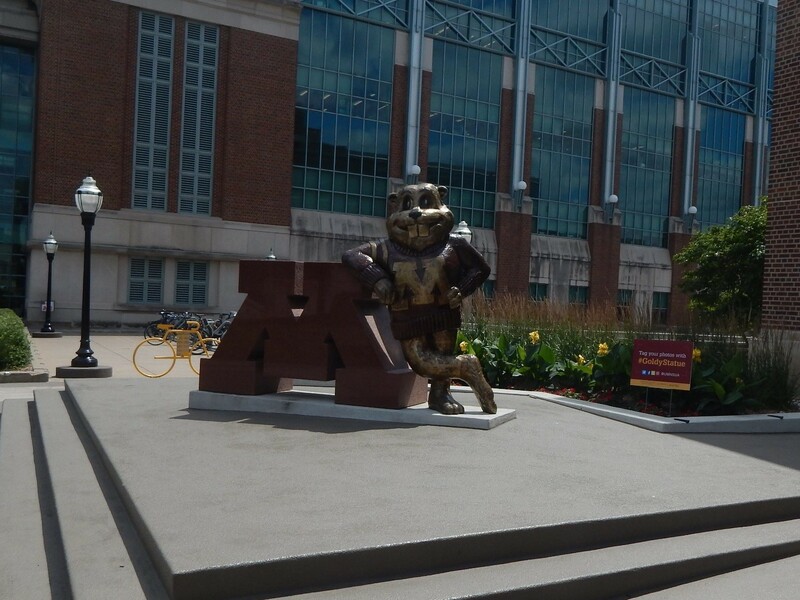 Recently a Right C3 coach visited the University of Minnesota! Here are some fun facts they learned while they were on campus. 1. There are lots of options for public transit that go right through campus! You can catch a bus or a rail system to get around town. 3. The motto of Driven to Discover can be seen as you make your way through campus. There are lots of sidewalks and greenery to help you get where you need to go. 5. Pillsbury Hall is the second oldest building on campus. It houses the earth science department and has been around for over 100 years. 6. Inside Coffman Memorial Union building there are lots of places for students to gather. You can see the school colors all over this place! 7. 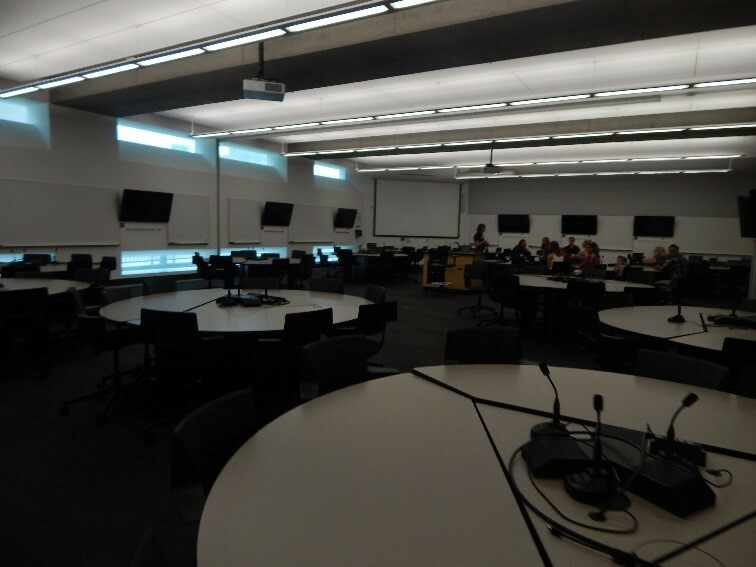 Here is an example of an interactive classroom at the University of Minnesota. They are able to use technology to benefit student engagement. 8. The University of Minnesota is a Tier 1 research university and programs like Public Health reach far beyond the campus. They are making a huge difference in the world! 9. 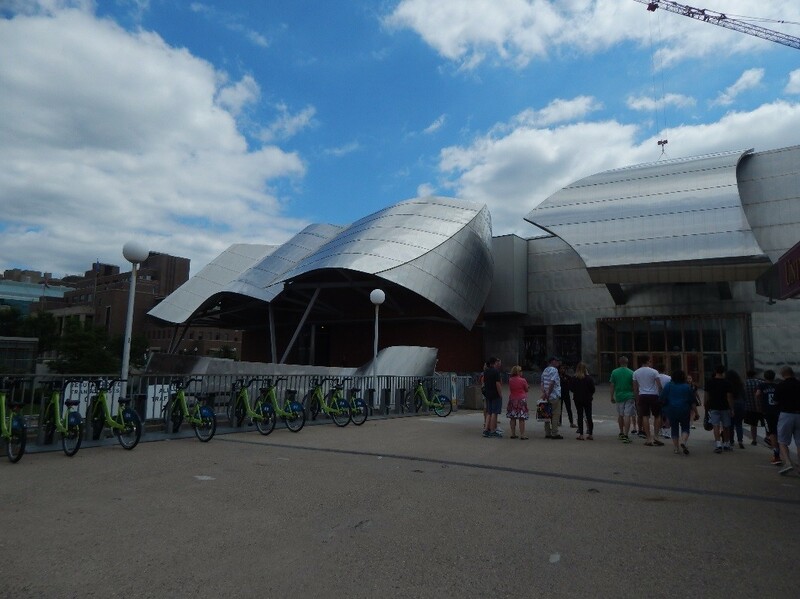 On an average weekday, the Rec and Wellness Center has around 6,000 people come in and out! It is a place to work out with exercise equipment, use the climbing wall or participate in a cycling class. 10. The school also is concerned about financial aid for their students. The University of Minnesota Promise Scholarship assists families who make less than $120,000 a year and are from Minnesota.